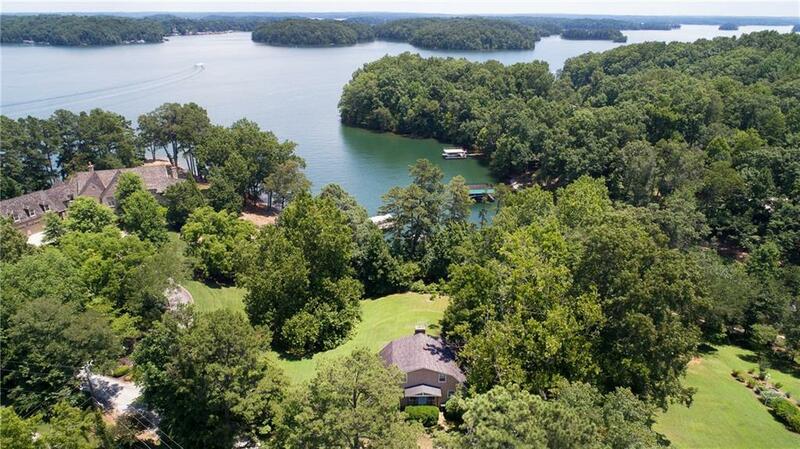 Incredible opportunity at the Southern part of Lake Lanier. 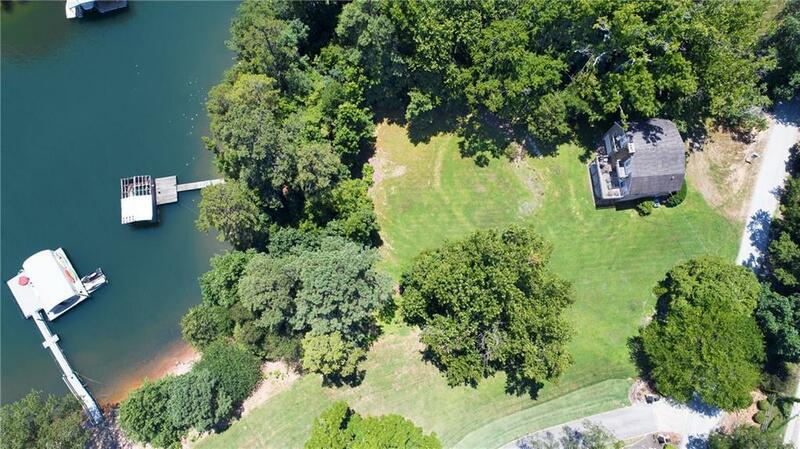 Fantastic .79 acre deep water lot w/ 32' X 32' dock. 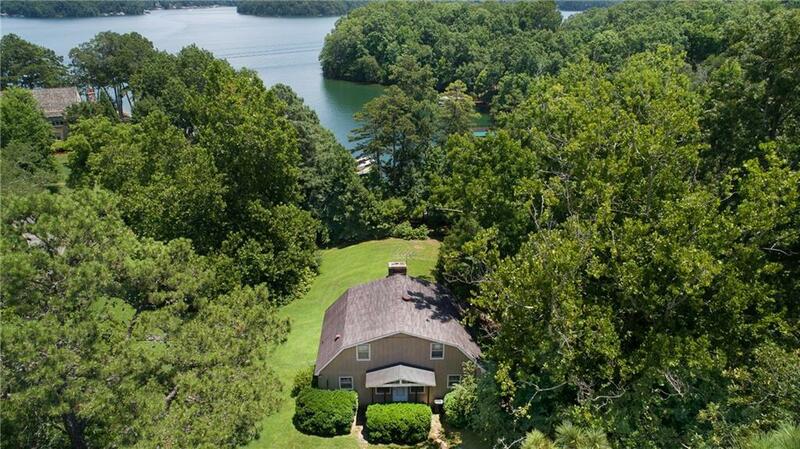 The existing bungalow home can be remodeled, torn down or lived in while you build your dream home. Surrounded by multi-million-dollar homes, the property provides a wonderful opportunity for investors, flippers or primary home owners. 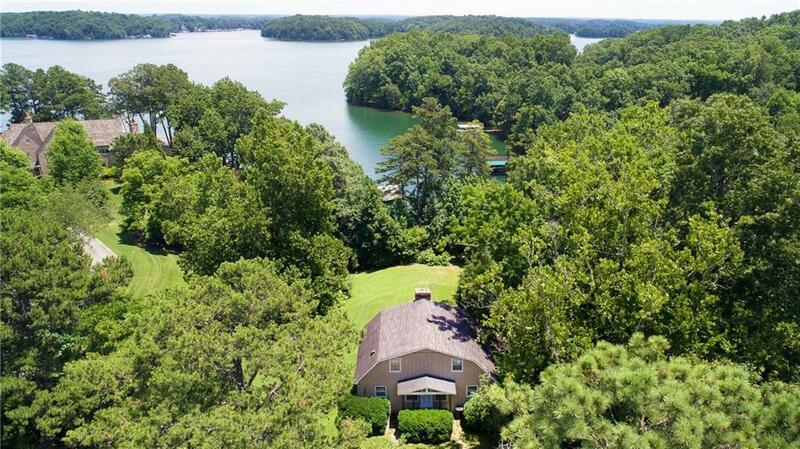 Level lot w/ deep water and gorgeous views.